Howie B and Nick Young’s Brighton based Pussyfoot Records have announced that the renowned independent imprint will re-launch with a new website now and a sampler EP on the 14th of September 2018. 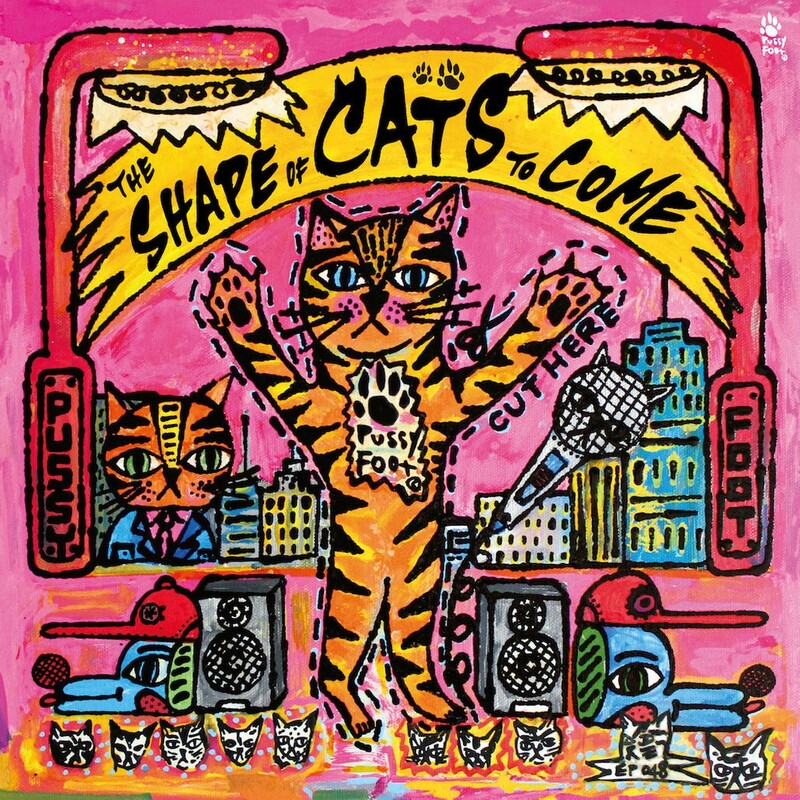 ‘The Shape Of Cats To Come’ EP, featuring four brand new tracks that showcases the label’s diverse and varied roster, will be released on limited edition twelve inch vinyl and be available digitally at all the usual major outlets. Label founder Howie B contributes two tracks, one a new composition entitled ‘Oh The Places You’ll Go’ and the other is ‘Electric Horse’ a collaboration with Mickey Zhang & WHAI. 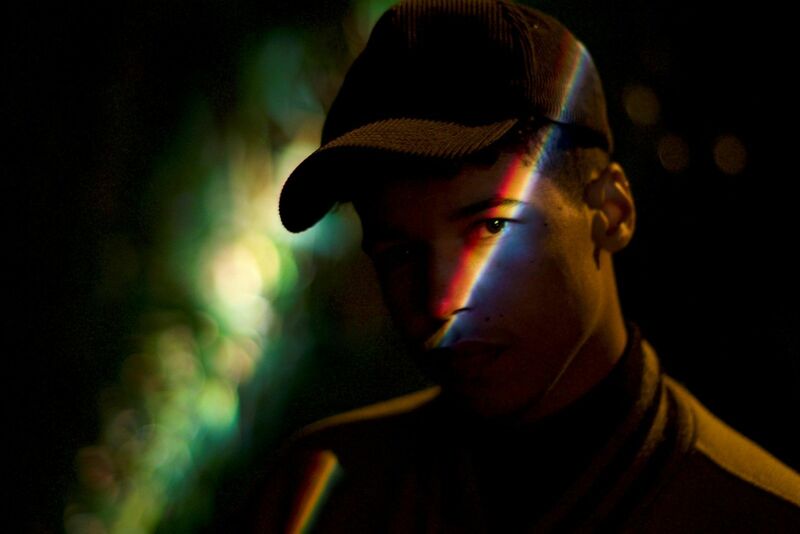 New signing to the label, London based singer and producer Milo Clare delivers the lo-fi R&B stylings of ‘Good Enough’ while Sie (feat. Courtney Gray) delivers a unique take on The Doors classic ‘Riders On The Storm’ and is the lead single release on the 6th of July. 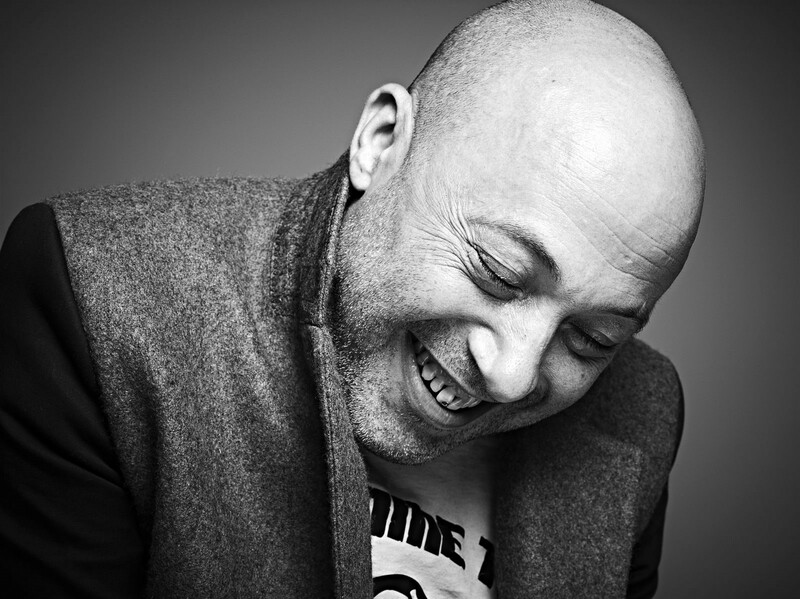 Pussyfoot was started back in 1993 by DJ, Artist and Producer Howie B in response to the lack of musical diversity seen in other record labels. Truly independent, Pussyfoot toed the waters of musical expression through genre-bending releases from the likes of Spacer, Naked Funk, Rodney P, Dobie and Howie B himself. 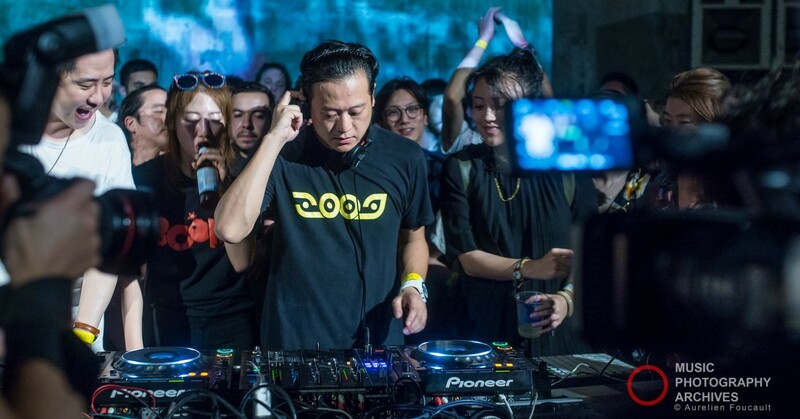 The label’s musical focus was all things electronic: breaks, beats, trip-hop and downtempo, but they also explored folk, hip-hop, funk, and a whole host of hybrid musical forms. 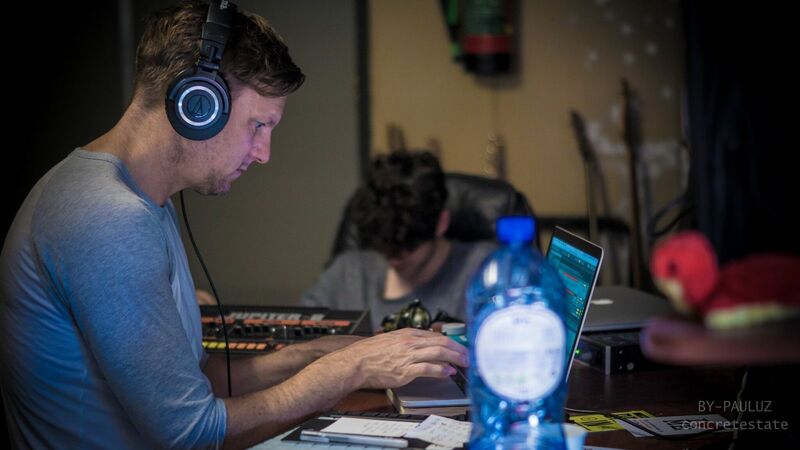 Pussyfoot also introduced artists such as Alison Goldfrapp, who lent her vocal stylings to Spacers album ‘Sensory Man’ and Jacknife Lee who released his album ‘Muy Rico’ and then went on to be a successful music producer for the likes of Bloc Party, The Black Keys and U2. After taking a short catnap in 2003, the label has awoken with a feverish urge to stretch its legs in new and exciting ways. They aim to pick up where they left off and will continue to cut and paste musical styles together to great effect – look forward to a multitude of new and intriguing releases set to be deposited into your ears over the coming months.